A recent action has been taken by the Ministry of Health and this involves the testing for Coronavirus of the Umrah pilgrims arriving Saudi Arabia with flu-like symptoms. Less than two months are left in the month of Ramadan and during that month the Kingdom hosts about 2 million Umrah pilgrims. According to Abdullah Asiri, director of the ministry’s infection control department, the necessary measures to limit the spread of this deadly virus were needed. So far the Kingdom has reported 24 cases out of which 9 were fatal. Two men, 48 and 58 years of age are the recent cases. Not just by the Ministry of Health but the Eastern Province of the Kingdom got visited last Saturday by Keiji Fukuda, assistant director-general for health security and environment at the World Health Organization (WHO). He appreciated the preventive steps and control measures taken by the Kingdom in the control of Coronavirus situation. Over the years, the Kingdom has taken precautions against various other contagious diseases like Severe Acute Respiratory Syndrome (SARS) and the H1N1 virus (Swine Flu). 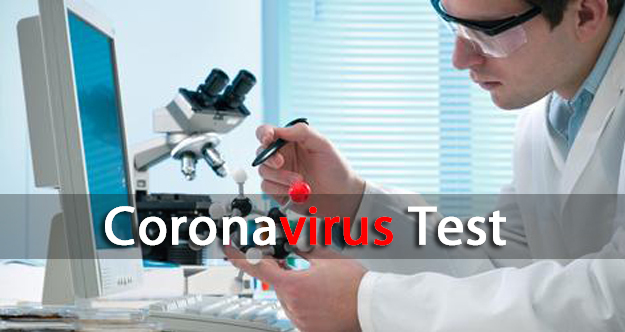 Coronavirus is yet another challenge faced by the Kingdom and is successfully being taken care of. The pilgrims of Umrah are requested to cooperate with the authorities so they get prevented from this deadly virus.